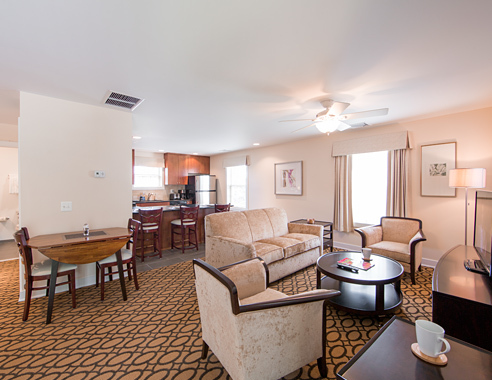 Enjoy furnished apartment living on the Main Line with the comfort of complimentary hotel services and amenities with flexible month-to-month leasing. The Louella Annex property offers two 2 bedroom, 1 bathroom furnished executive apartments. All apartments are non-smoking and feature Serta ® Presidential Euro-Top mattresses. All apartments are decorated in a modern neutral color pallet, with stainless steel appliances, satin nickel finishes with hardwood floors in the first floor apartment and wall-to-wall carpet in the second floor apartment. 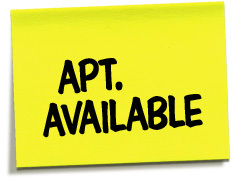 Please call for leasing information at 610-687-5000 or toll-free at 800-962-5850.